With the rapid economic development, more than 3 million hectares wetlands have been lost in China over the last decade. Although China has promulgated numerous of policies and laws for wetland management and conservation, such as "Regulations of the People's Republic of China on Nature Reserves", the activities of current wetland conservation and wise use still lack technical guidelines. 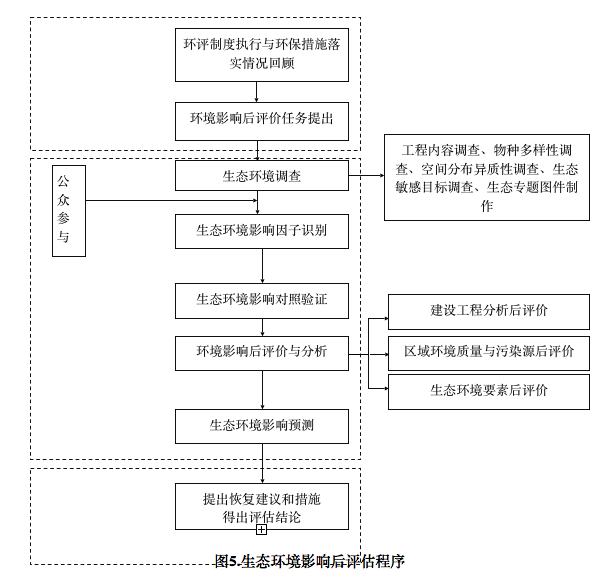 Meanwhile, multiple governmental departments co-exist in wetland conservation and management in China, which result in inefficient management for fisheries and agricultural activities within and near the wetland protection areas. 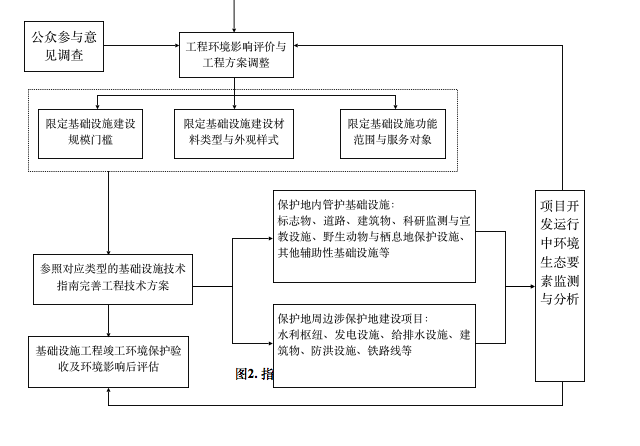 To implement the strategic plan "increasing wetland area and conserving biodiversity" and "ecological progress", which provided in the Eighteenth National Congress of the Communist Party of China, it should be give high priority to improving effective management for the wetland environment, and wisely using the natural resources. Therefore, the technical manual that provides comprehensive guidance on the fishery and agricultural activities within and near the wetland protection areas is urgently needed. (1) Fishery activities within or outside the wetland protection areas should be followed the existing laws and regulations of the government. According to the wetland conservation plan, it then can develop management activities of conservation and restoration or wise use of fishery resources that fulfill the established objectives. (2) These guidelines regulate the aquaculture, crop cultivation and livestock breeding activities outside the wetland protection areas. They provide the principles and guidelines on legitimacy of aquaculture, choice of farming species, standards of water quality, as well as wastewater discharge. (3) Through absorbing and summing the successful experiences of domestic and abroad wetland management, it should be make plans that enhance the ecological benefit of wetlands, providing decision options for wetland administration section. Wetland conservation and wise use plans include green food certification of agricultural products, easement transactions, franchise system, community management, ecological farming and alternative agriculture. The goals of the guidance are intended to regulate the fishery and agricultural activities within and near the wetland protection areas, reducing the threats for biodiversity from disturbance carried out by different sections and nearby villagers. An authority should implement the guidelines to improve the management and conservation of the wetland ecosystems, and take into the mainstream process of their work. Meanwhile, it is also expected to strictly regulate the development and utilization activities, and reduce the threat for wetland ecosystems, thereby achieving the wise use and conservation for biodiversity in China. The Technical manual provides practical guidelines for wetland conservation from the perspectives of legislation, technology and ecology. It not only explicated the technical system of developing and running infrastructure within and around the wetland, also specified the technical regulations of the construction and implementation of different infrastructures. The Technical manual targets at the administrative departments of wetland reserves, such as nature reserve administration etc. The application of technical manual is able to cover areas within and around the freshwater and marine wetland reserves at the provincial level or above. 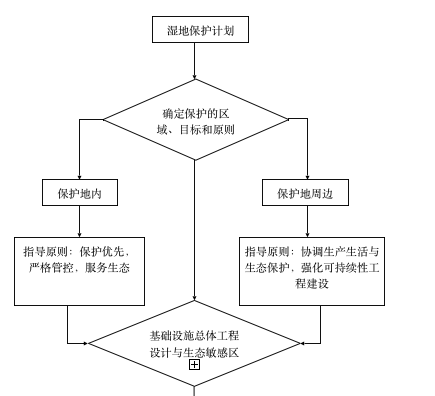 The national nature reserves and the national infrastructure projects for specific rare and endangered species, such as Yangtze River Dolphin, Chinese sturgeon and Yangtze alligator as well cannot be applied to this manual. The Technical manual aims to strengthen and support the effective management within and around the wetland reserves by providing practical guidelines. Technical requirements of environmental impact assessment (EIA) of infrastructure development. This section includes the main types of infrastructure, overall design of infrastructure projects, ecological sensitivity analysis of wetland conservation, construction plan of infrastructure and EIA requirements of infrastructure construction. Technical requirements of developing and running infrastructure within the wetland reserves. This section specifies the technical requirements for the development of infrastructure such as landmarks, road traffic facilities, underground pipe network, scientific monitoring and education facilities, facilities for protecting wildlife and habitat. Technical requirements of developing and running infrastructure around the wetland reserves this section includes the technical requirements of the development of water conservancy facilities, electric power facilities and underground pipe network. Monitoring and evaluating the process of infrastructure development and implementation. This section explicate the main responsibilities of wetland reserve management in the process of infrastructure development, indicators and methods of environmental monitoring, EIA procedures after the infrastructure construction. These Technical manuals scientifically support the decision-making wetland conservation and practically guide the wetland management departments. The publication of this Technical manual plays an essential role in strengthening scientific management of wetland conservation, promoting the efficient use of wetland natural resources, regulating the infrastructure construction within and around the wetland and enhancing the multi-department coordination. Peer review and expert consultation will be held in the follow-up to further improve and perfect the Technical manual. The officials from SFA will be invited to the project presentation of this Technical manual. The officials of provincial government, members of project team and Reserve managers will be also invited to follow-up training to provide efficient consultations to relevant departments at national, regional and local level.